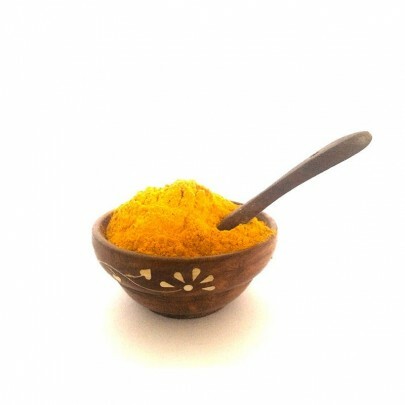 Turmeric powder has medicinal properties and is regarded for its antibiotic properties also known as mancal in tamil. 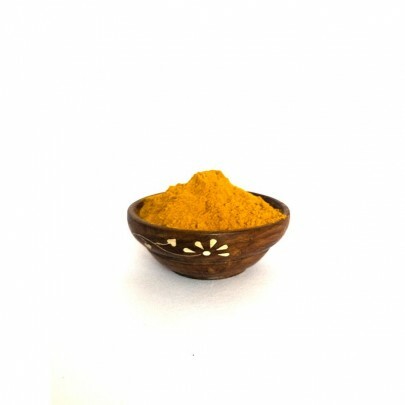 Turmeric can assist in digestion, support brain nervous system, regulate blood sugar levels, support proper functioning of the liver, bolsters immune system, nourishes the heart and circulatory system. Overall it is considered as an ayurvedic super food.